There’s interesting reports coming out of Turkey today. 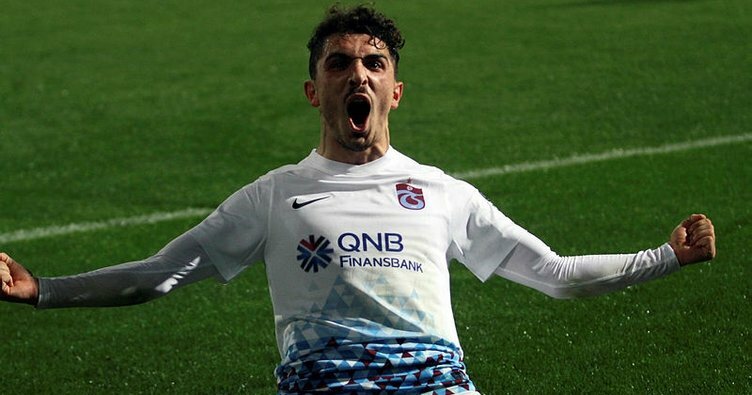 Media outlet Ajans Spor are claiming a deal has been agreed with Liverpool and Trabzonspor for the transfer of Abdulkadir Ömür. The player will arrive for €20m in the summer though; at the end of this season, they suggest. Ömür is a playmaker who at 19 is a starter in the Turkish league already. He has two goals and three assists this season, predominantly starting on the right wing. The teenager is equally capable of playing as a no.10 or on the left, however, which is the kind of versatility Jurgen Klopp demands from his attackers. We imagine these reports will be shot down by more respected sources pretty soon, in fairness. The manner in which the publication suggests the deal is being ‘kept secret’ almost covers their back in terms of responsibility in regards to whether their report is correct or not.